The average estimated expense for Mountain Springs Home is about $6,226 per month. This is below the Grants Pass estimated cost of $6,556. The average cost for Oregon is around $5,827, versus $4,978 nationally. 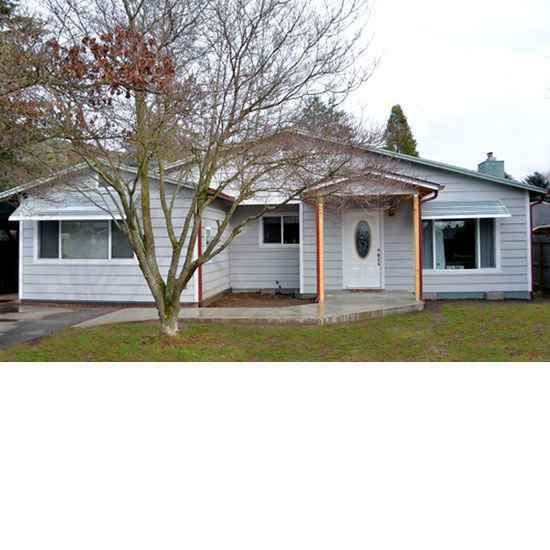 Situated close to the Fruitdale neighborhood of Grants Pass, Oregon, Mountain Springs Home is a facility for older individuals. 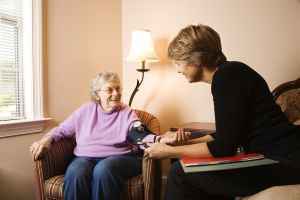 They provide senior care in a well-maintained and comfortable setting. The zip code of 97526 which this community is located in is heavily populated, including roughly 34,205 people. It is a generally middle income area, with an average per-home income of $37,488. This facility is conveniently located, with shopping, medical facilities, and religious services all in a close distance. There are 12 churches within four miles, including First Church of Christ Scienti, Church of Jesus Christ of Lds, Unity Church of Grants Pass, and Bethany Presbyterian Church. There are 22 pharmacies within 1 mile of the community. They're also only 2.2 miles from Three Rivers Community Hospital. 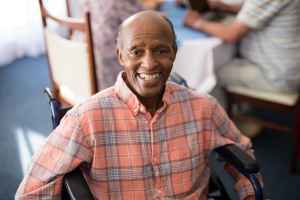 Mountain Springs Home can provide multiple levels of care, including assisted living, nursing home care, and memory care. 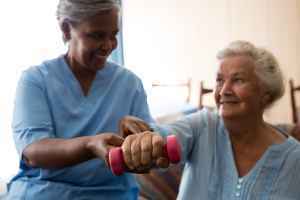 The facility is an excellent alternative for seniors who need assistance with common activities but who also desire to retain their independence to some level. Also, they can accommodate seniors who need a higher level of assistance and full-time nursing care. In addition, they can house seniors at all levels of dementia or Alzheimer's who need attention with common activities and monitoring to prevent them from wandering. This provider has various property features that include a community dining room, an convenience market, an on-site beautician, and an outdoor garden. 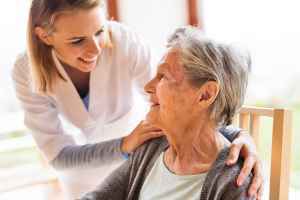 In addition, they feature a selection of health services like medication support, general assistance with personal care, nurses on staff, and psychiatry services. They also feature several room amenities such as safety and handicap fixtures, in-room cable TV, and housekeeping.